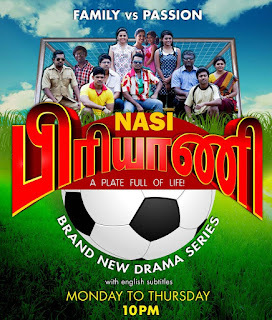 Nasi Briyani is a light-hearted drama set in the ‘Golden Era’ - yesteryears where goodwill, neighbourliness and harmonious living were part-and-parcel of every Singaporean’s daily life. In Nasi Briyani, neighbours trust each other and look out for each other. Romance, deceit, sports, passion and a whodunit – Nasi Briyani is set to rekindle your memories on Singapore in the past. 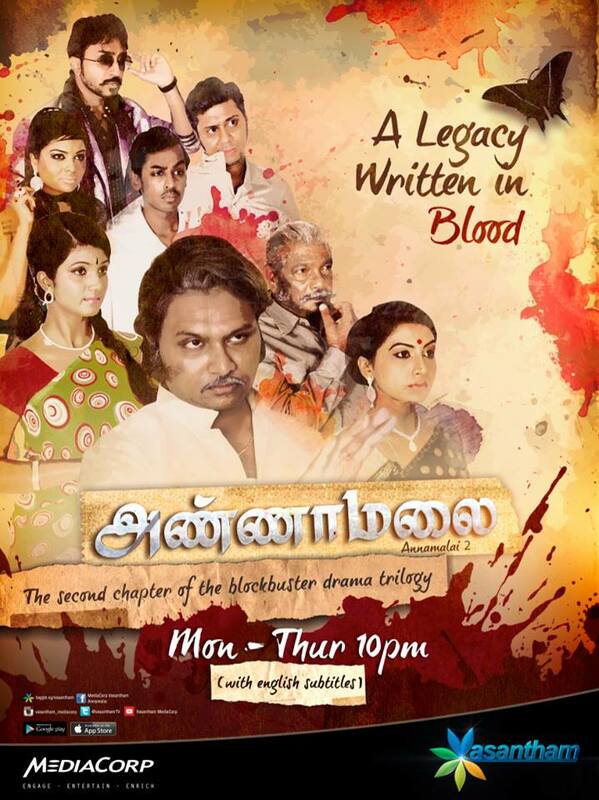 Annamalai is a drama based on the lives of two men stretching over three generations. 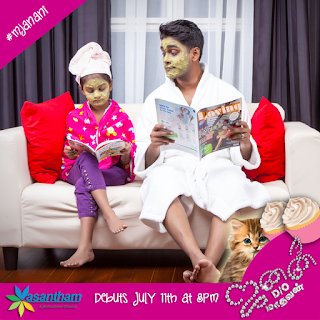 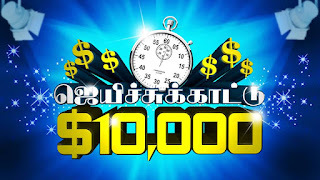 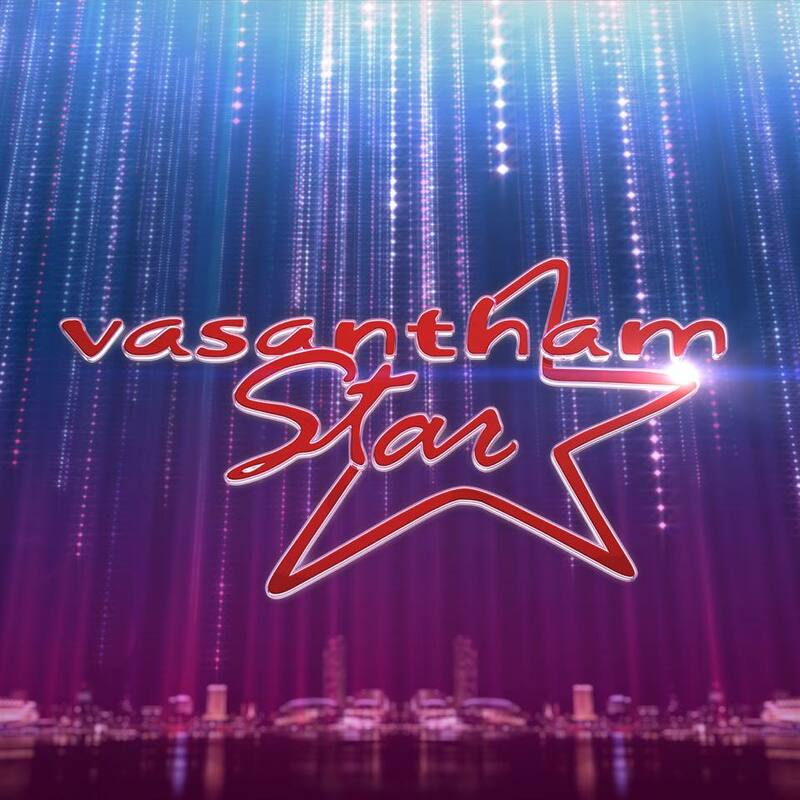 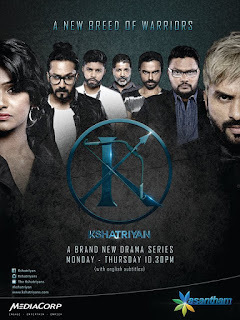 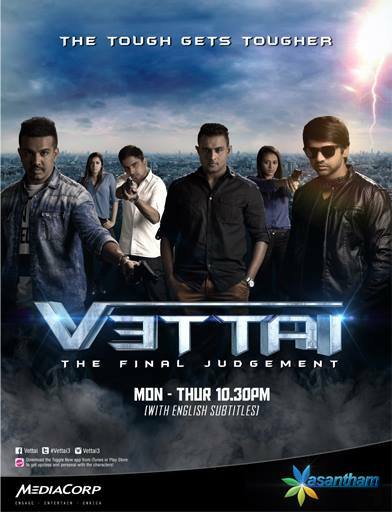 Vasantham Star the search for new Stars. 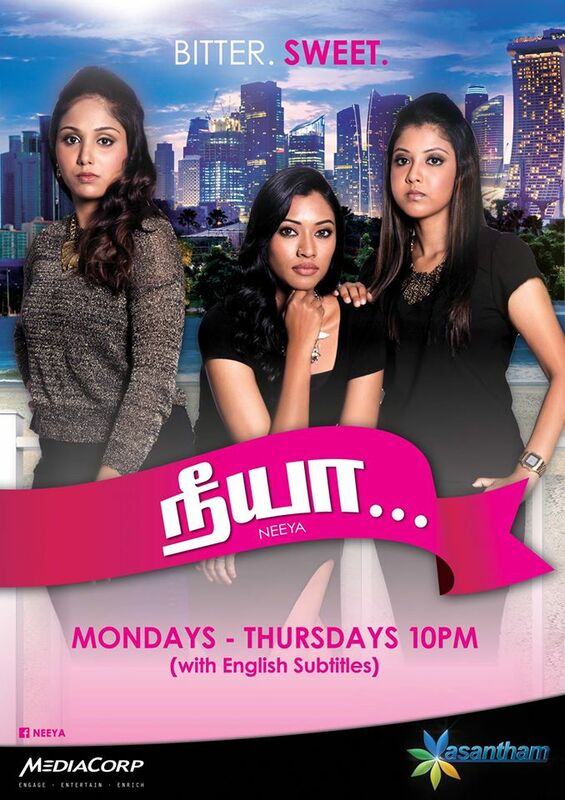 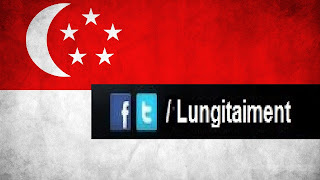 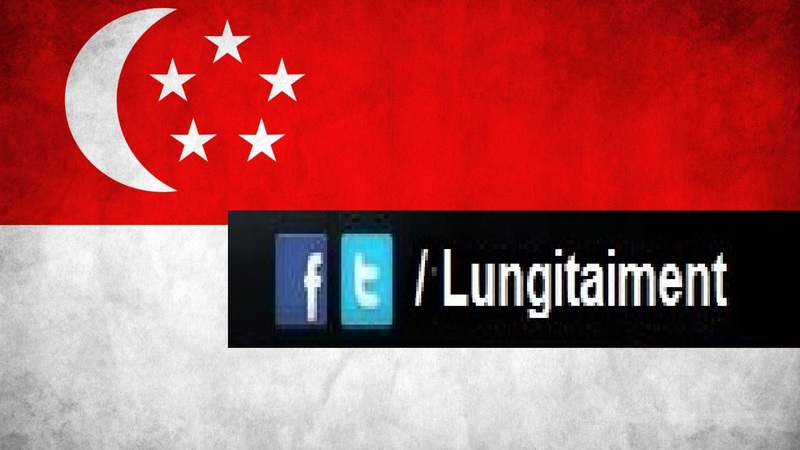 Vasantham Star had managed to find new talents in Singapore like Eswari Gunasagar.